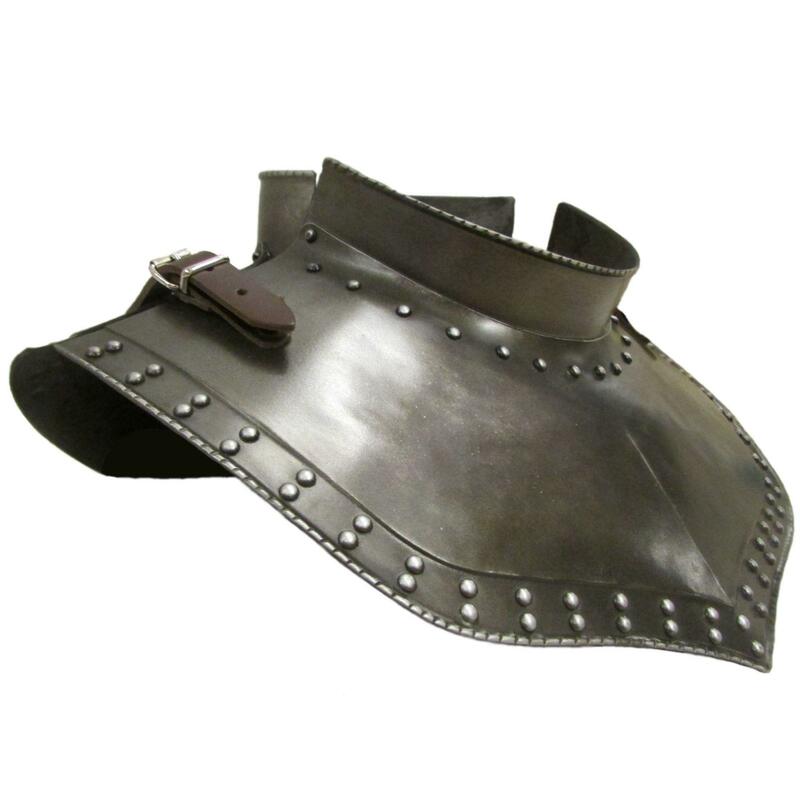 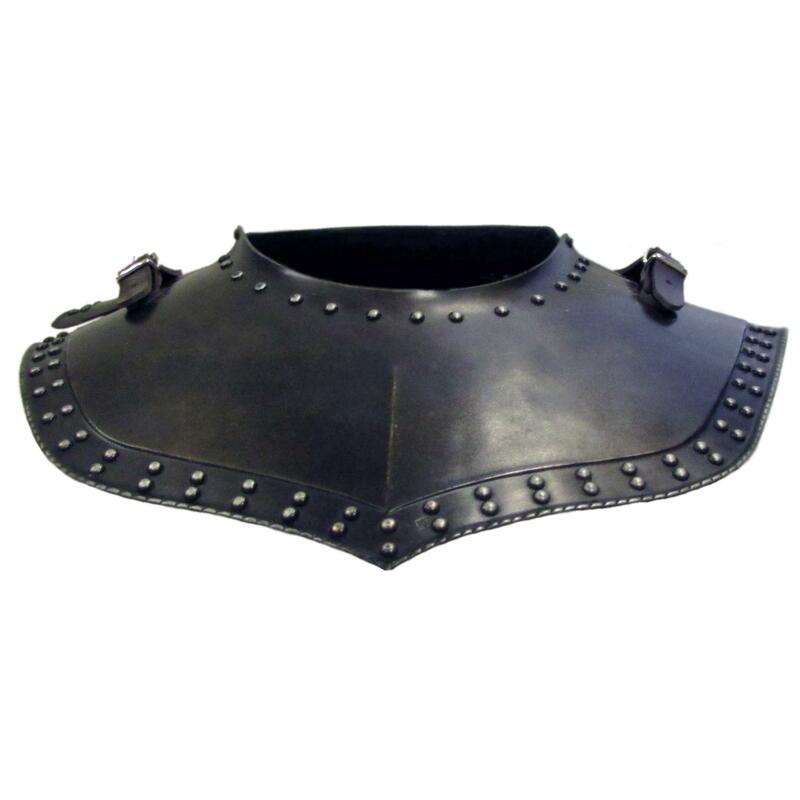 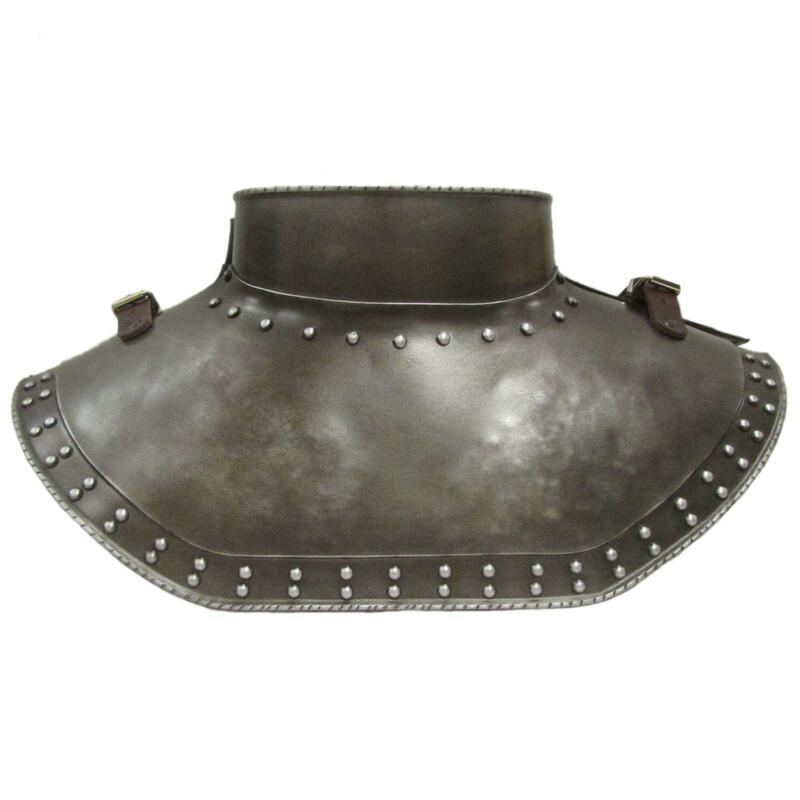 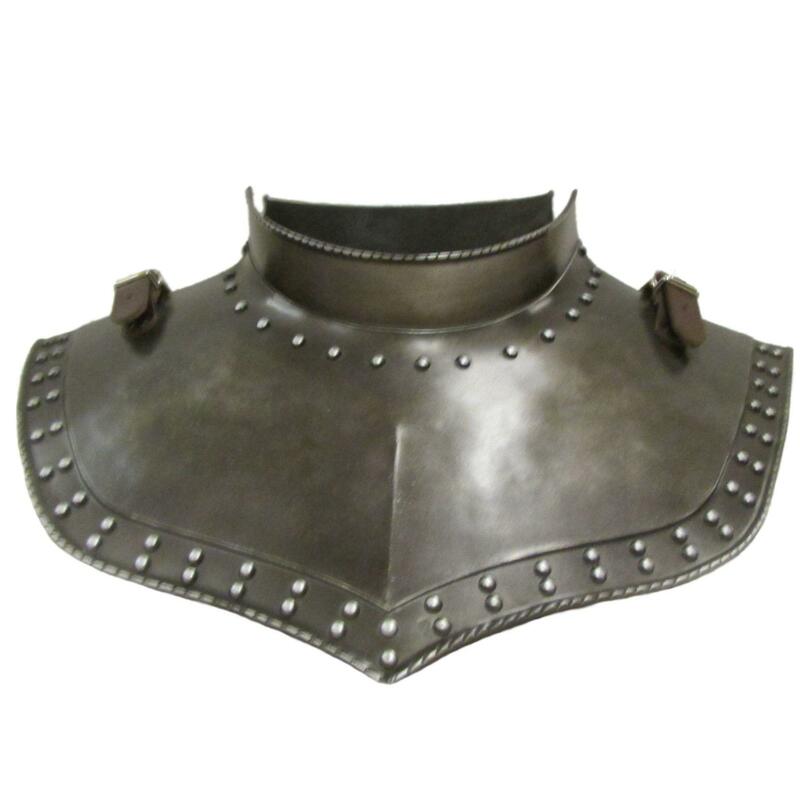 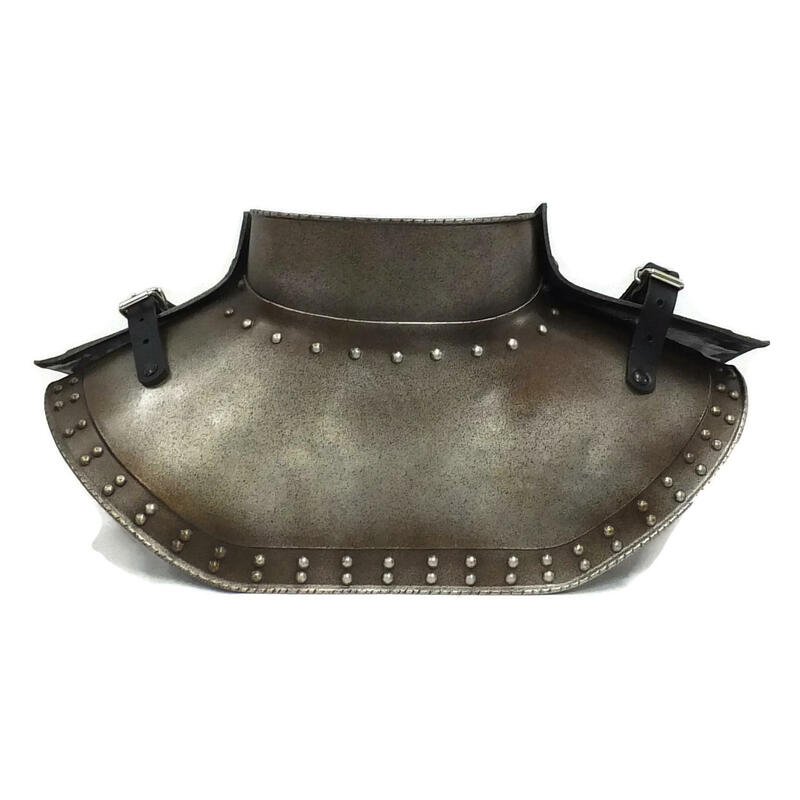 Studded gorget with optional fixed collar. 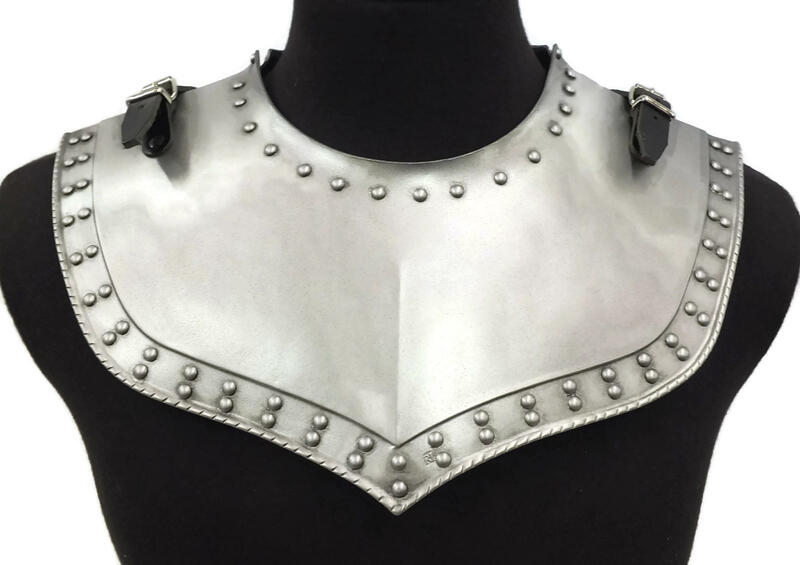 Collar does not articulate. 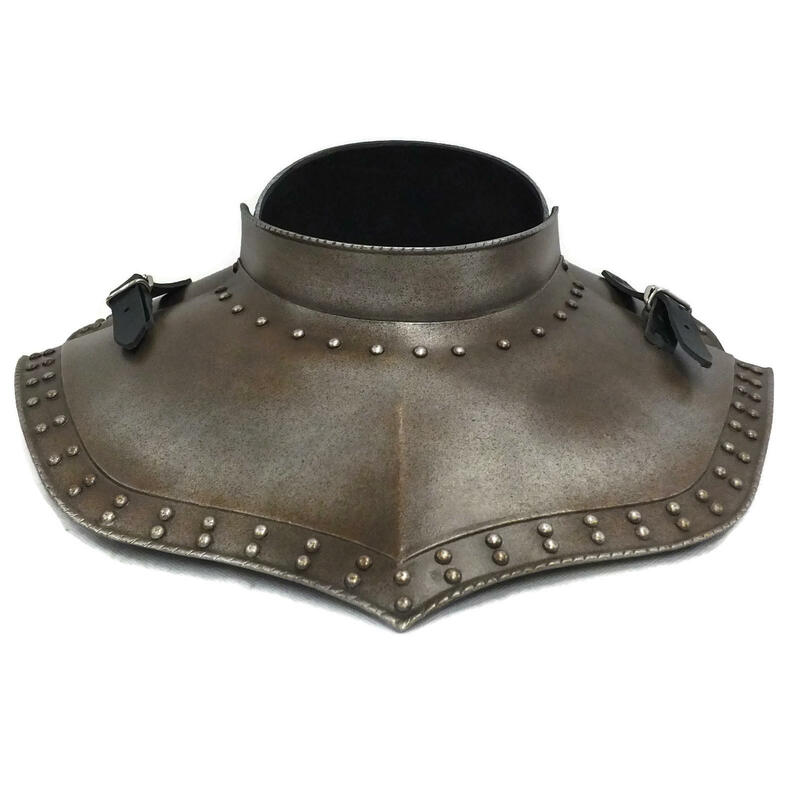 Will fit up to approx 18½" neck.